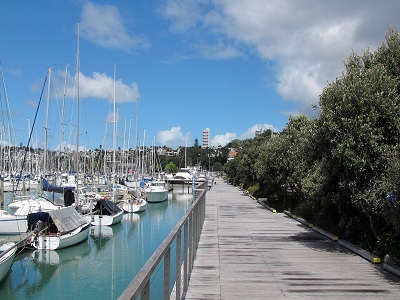 We want to hear your views on the proposal to develop a coastal pathway connecting Memorial Park and the City Centre via The Strand. Pathways provide for walking and cycling as well as other ways of getting around such as scooters. This project has been talked about for a number of years as it is a key connection identified in city centre strategies and the wider walking and cycling network. We now want to capture the range of views people have to better understand whether the community want it to proceed and any issues or opportunities that may need to be considered. We are also talking to directly affected landowners to understand their views on this proposal. We will provide your feedback to Council where a decision will be made on whether to do further investigation into the viability of the pathway. If further work is undertaken, this would involve a detailed look at mitigation and design options which would determine the cost, design and location of the pathway. Once we have a better idea of costs and funding options, we would seek further feedback from the community in 2021 through the Long Term Plan process. Feedback closes 5pm on Friday, 10 May 2019. Thank you to everyone who came out and provided your feedback. 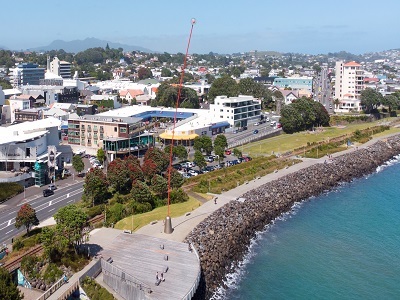 Provides a safer and flatter walking and cycling connection, as an alternative to Devonport Road (where there is not enough space for a safe cycle lane to be developed). Provides the ability to access and celebrate the water’s edge. 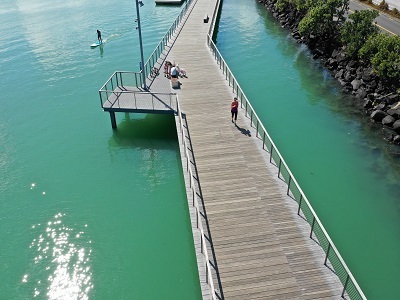 Connects two of Tauranga premier destination spaces being the Waterfront and Memorial Park. Potential to create a linear park, connecting existing areas of road reserve along he Avenue’s with the water’s edge. Contributes to a series of projects to improve the attractiveness and economic performance of the city centre. Contributes to improving our sustainable transport choices, encouraging more people out of cars and using other modes of transport. Part of a more extensive route that could be extended to Hairini and Welcome Bay. Potential to provide coastal erosion protection depending on location and design. 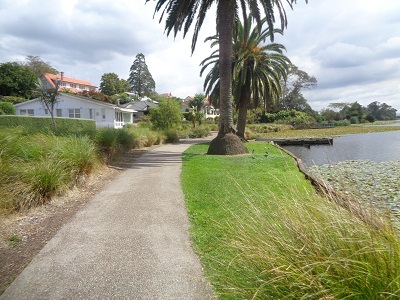 Restores historical connections for tangata whenua along the water’s edge. Available for all levels of mobility. Spectacular views of the harbour!